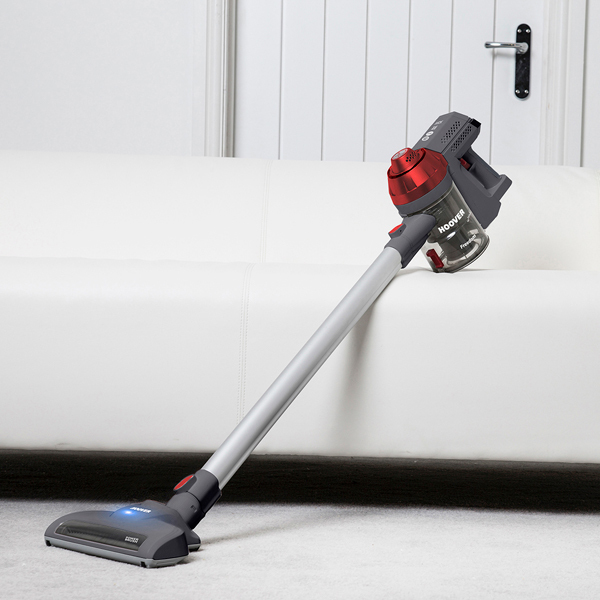 Get freedom from cables and plugs with the Hoover Freedom Pet Edition. 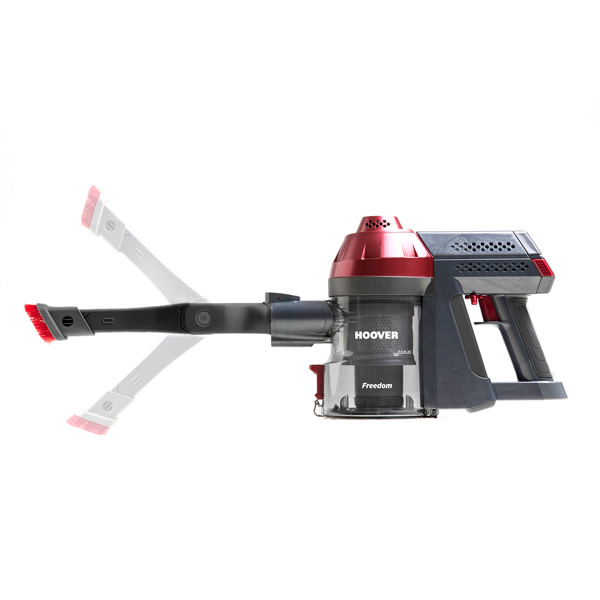 With attachments including a pet turbo brush. 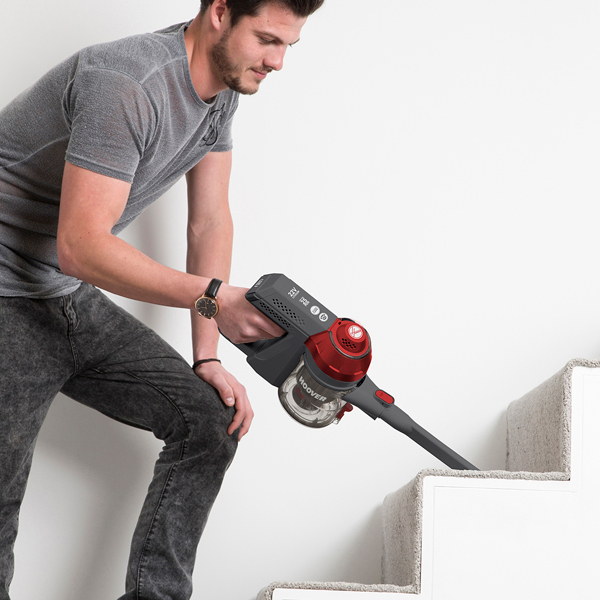 A fantastic, cordless vacuum that is great for stubborn pet hairs. 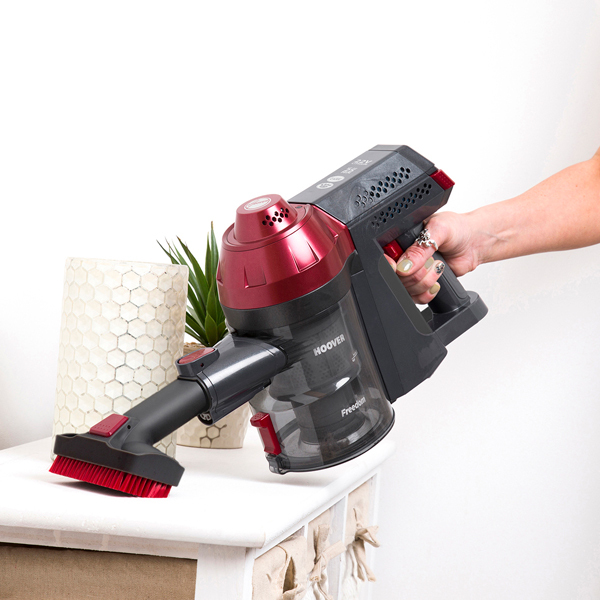 Adapted with a pet brush that is designed specifically to agitate and pick up pet air, this is a must have vacuum for your home. 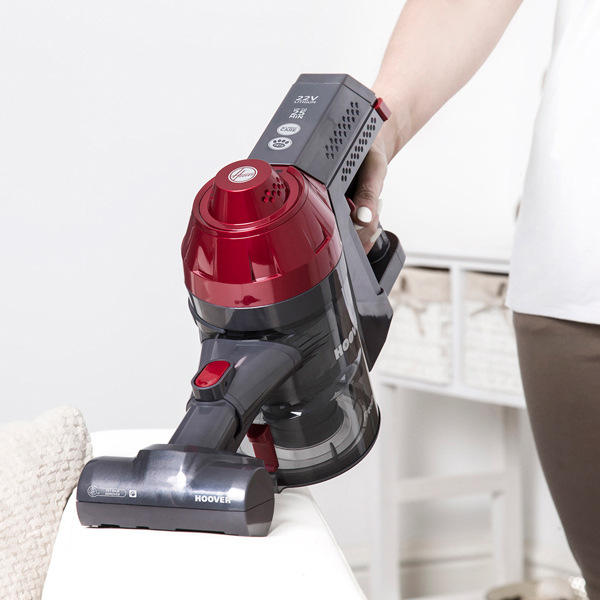 The Freedom 22V is an excellent cordless bagless vacuum, releasing you from the restraints of cables. 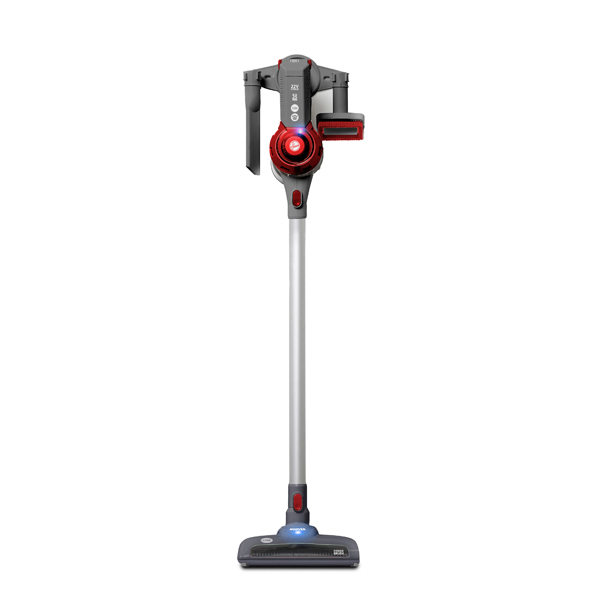 A powerful cyclonic clean for up to 25 minutes. 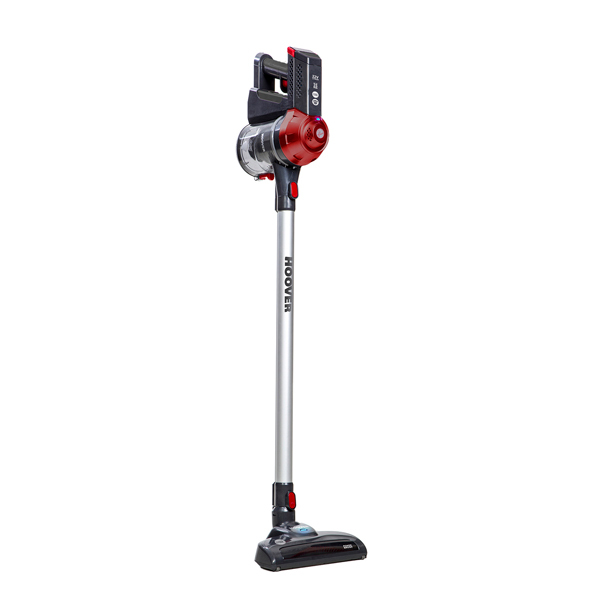 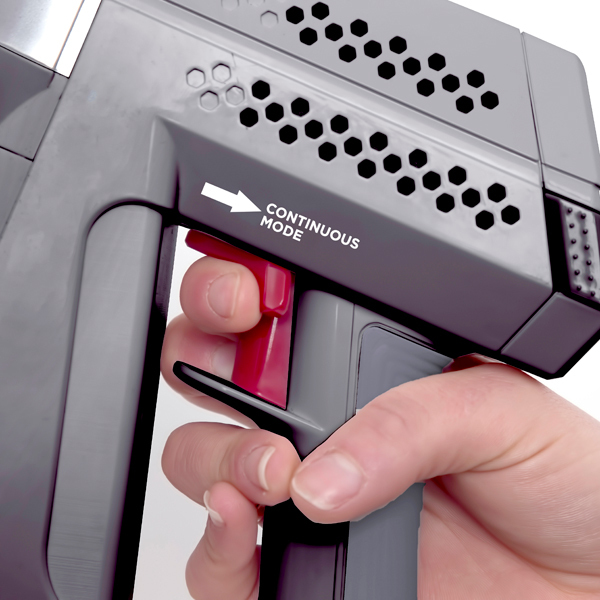 Its continuous power mode is for larger vacuuming tasks. 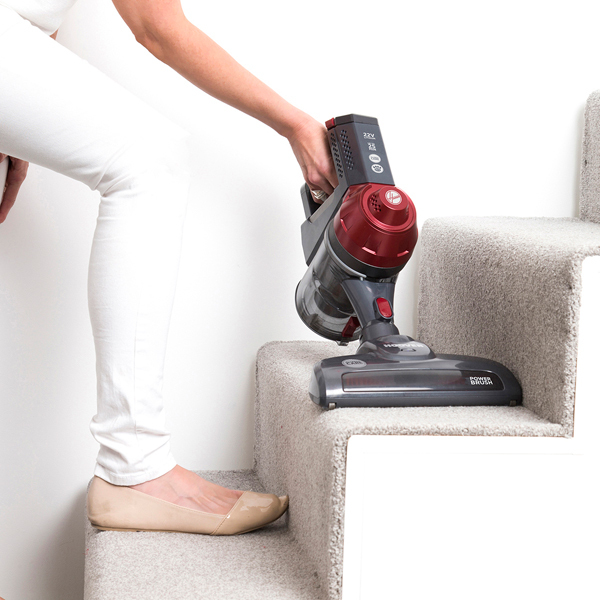 Lightweight at just 2.2kg making it effortless to use all over your house. 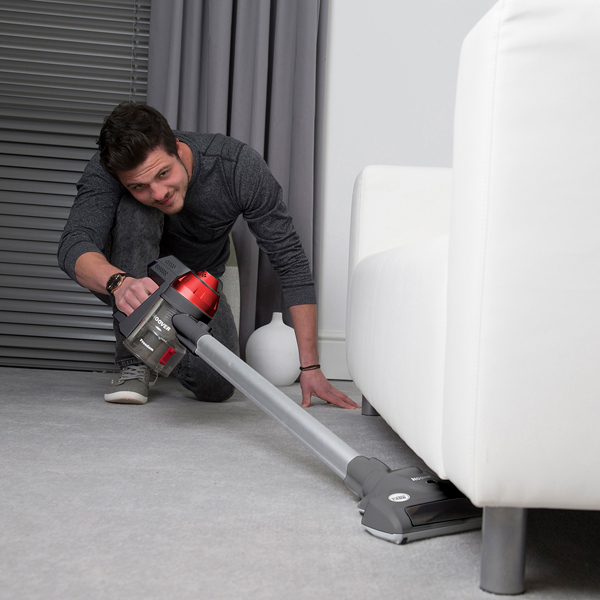 The floor nozzle with a rotating brush bar clean deep into the fibres of your carpets and it comes with a 2-in-1 dusting brush and upholstery tool. 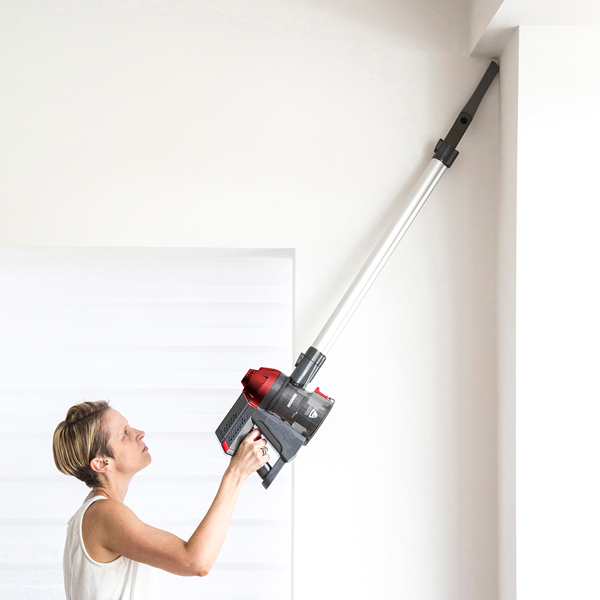 The crevice tool helps you tackle difficult-to-reach areas with the option to combine tools with the hand-held or pole for extra-long reach, so that you don't miss a spot. 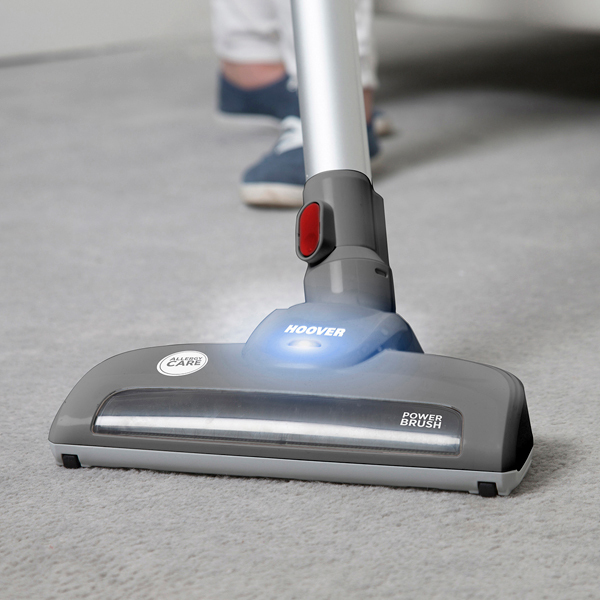 Hoover has celebrated over 100 years of making quality appliances for the home.Originally founded in Ohio in 1908, Hoover Limited became a registered company in the UK in 1919. 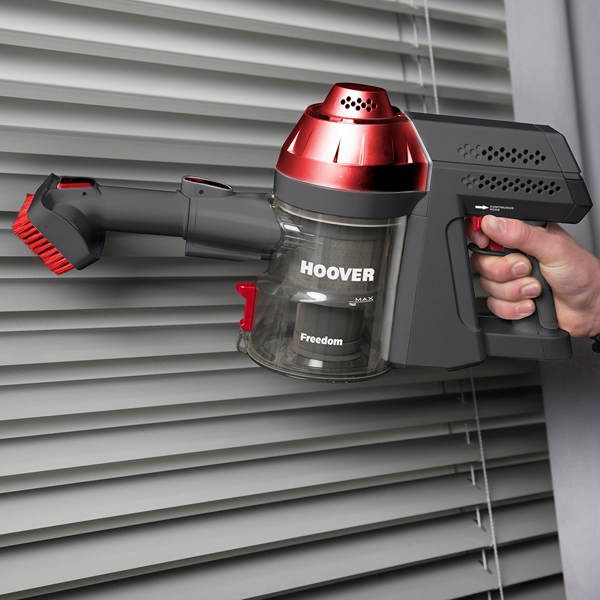 The first factory, in Perivale in Middlesex, opened in 1932 with Hoover quickly establishing itself as the undisputed leader in the floor-cleaning market.